Canadian actor and writer best known for his starring role as Richard Hendriks on the HBO comedy series Silicon Valley. He has also been a regular in viral sketches for the website CollegeHumor. He was born in Nelson, British Columbia and got his big break in 2009 as an actor, writer and producer on the series Memories of a Manchild. He had a cameo in the Oscar-nominated 2013 film Wolf of Wall Street in which his character's goldfish was eaten by Jonah Hill. He married costume designer Mollie Gates in 2015. 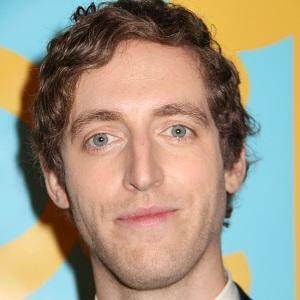 He began starring on the Mike Judge-directed series Silicon Valley in 2014.